Today, the total length of the transnational pipelines operated in Azerbaijan exceeds 5,500 kilometers, said Rovnag Abdullayev, the president of Azerbaijan’s state oil company SOCAR. Abdullayev announced about this while addressing a roundtable titled ‘Oil and gas cooperation within the ‘One Belt, One Road’ concept’ at the main office of China National Petroleum Corporation (CNPC) in Beijing. “Currently, the total length of transnational pipelines operating in Azerbaijan exceeds 5,500 kilometers, and, taking into account the facilities under construction, the figure will reach 9,000 kilometers. We see on the example of Azerbaijan that the right choice of strategy regarding main oil and gas pipelines can be the locomotive of economic growth,” he said. 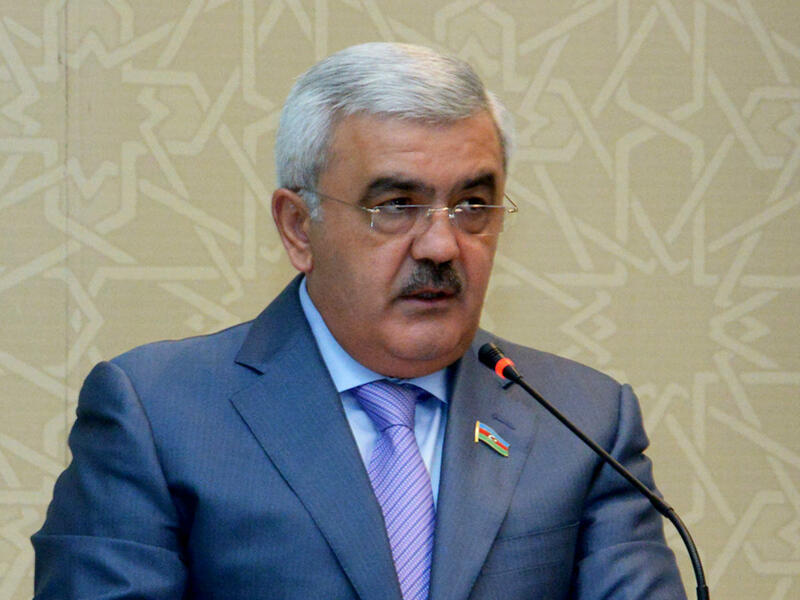 Abdullayev stressed that Azerbaijan is sure that the transnational main pipelines will become the "Silk Parts" of the new great Silk Road. “This in turn, will allow us to fairly share the profits between hydrocarbon producers, transit countries and consumers,” Abdullayev noted. One Belt, One Road (OBOR) is a development strategy, proposed by Xi Jinping in 2013 that focuses on connectivity and cooperation among countries primarily between the People's Republic of China and the rest of Eurasia, which consists of two main components, the land-based Silk Road Economic Belt and oceangoing Maritime Silk Road. The essence of this Chinese initiative is to find, formulate and promote a new model of international cooperation and development by strengthening existing regional bilateral and multilateral mechanisms and structures of interaction involving China.